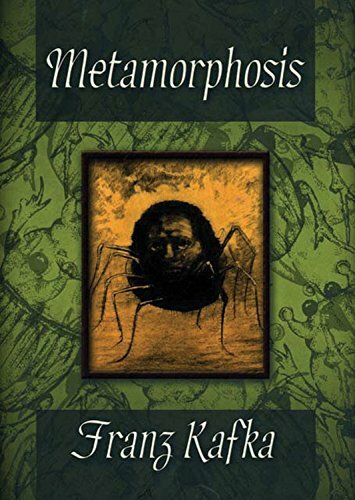 This book tells the tale of Gregor Samsa, a young salesman, who wakes up one day to find he has turned into Âa kind of giant bugâ. Samsa has been a model of virtue for years, single handedly supporting his parents and sister, but suddenly he finds himself an outcast in his own home, facing a world in which he no longer has a place. Both harrowing and humorous, this book is a strange, subtle and moving story which everyone should read.